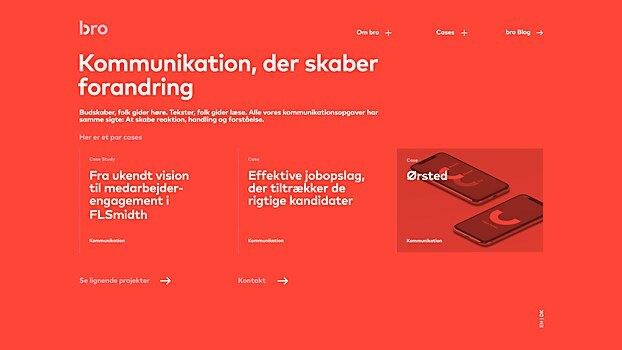 The site for this Danish communications consultancy welcomes users with playful dialogue and an interactive slider. Background: Originally, bro’s digital presence was all over the place and it was hard to find what you were looking for. In addition to bro’s primary customer-focused website, there were two blogs, as well as a microsite dedicated to the company’s training and educational programs. We were tasked with bringing together the content across the various sites and combining it into a holistic and intuitive digital experience that represents bro’s brand philosophy. 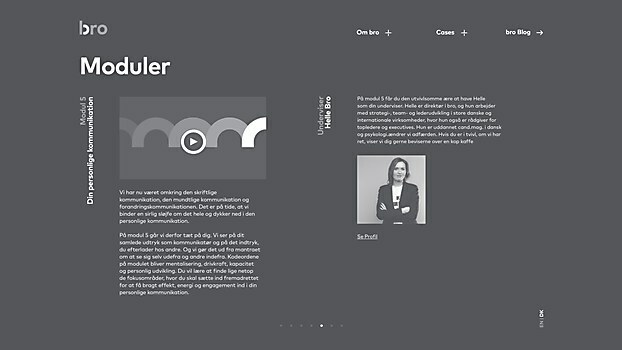 Highlights: We introduced an interactive slider feature that acts as a bridge between the various parts of the site, enabling users to easily access the site through playful dialogue inspired by the Myers Briggs Type Indicator—a key tool in bro’s team building service. Another key feature is the new blog structure. Whereas blogs can often seem quite crude, the new bro blog retains a loose content structure, but with a layer of sophistication. Challenges: Redesigning a blog that has a combined following of over 37,000 subscribers. The bro blog has seen huge growth in recent years and is recognized as Denmark’s largest communications blog. As part of the process, there were many issues raised and our role was to find solutions that satisfied conflicting viewpoints and create an enjoyable, intuitive and informative experience. 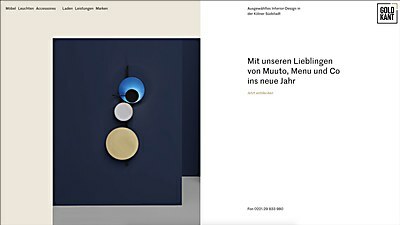 Favorite details: The singularity of the design is the strongest part of the site. It’s easy to overdo it sometimes and it can be overbearing when there is a lot of noise to contend with. 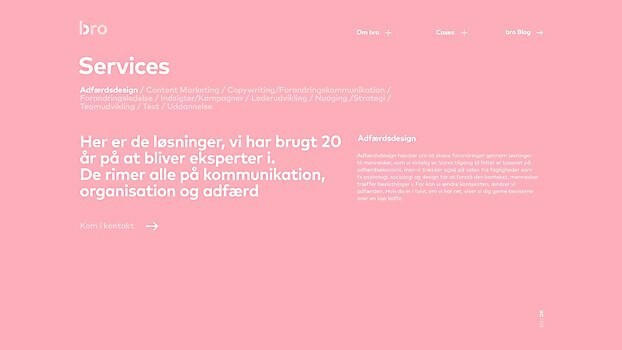 Finding the balance between a strong, singular use of color, simple typography and subtle animated gestures helps produce a more memorable experience. 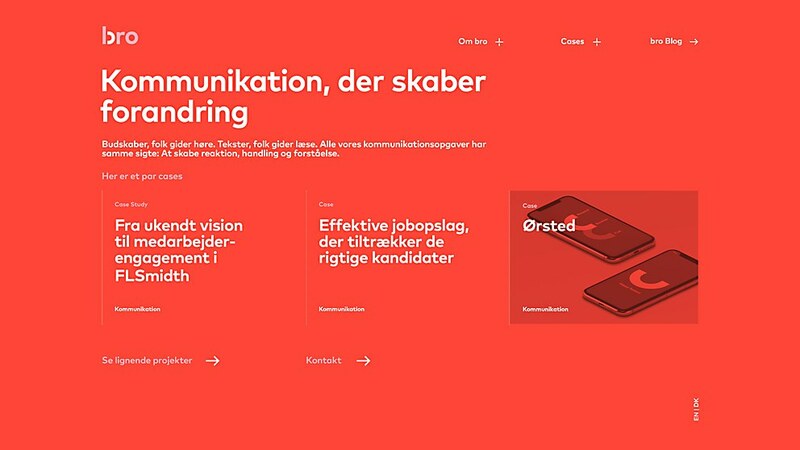 Navigational structure: In addition to the interactive slider bridging the key content on the site, we wanted to maintain a fairly loose site structure that would enable users to explore the site in a more intuitive and fluid way. We implemented a tag-based system across the site that recommends content based on the users’ current viewing preferences. Technical features: The website features a fixed scroll, so that the content displayed in each viewport is controlled. 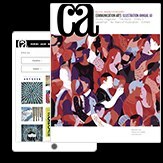 The animated titles are a nice touch, especially when used with shorter headlines; they nod to bro’s three core services in the way they communicate, organize and behave. Also, the way the content pulls together into carousels and secondary drop down menus at smaller breakpoints makes for an enjoyable mobile experience. In addition, there are more technical features lying dormant within the site that will be launched as part of a second phase. Bursts of color blend with refined photography to provide an intuitive online shopping experience for forward-fashion users. 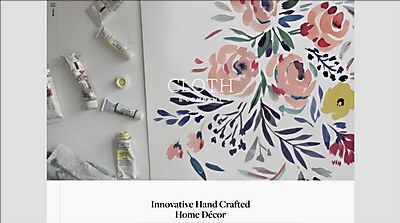 The new site for Cloth & Company uses an asymmetrical, yet fluid collage layout to showcase its custom furniture and home goods.